Do you dare to demonstrate that you are the best? Compete against the best and win fabulous prizes with your whistling talent! Just fill out our entry form click here. 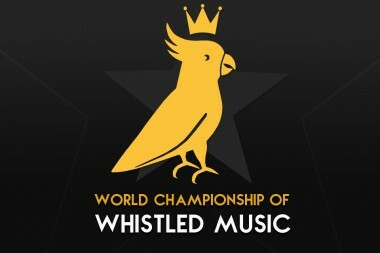 Every week our jurors will select the best whistlers! This week you could win: WHISTLIC headsets, to enjoy your favorite music! We’ll have 100 winners!